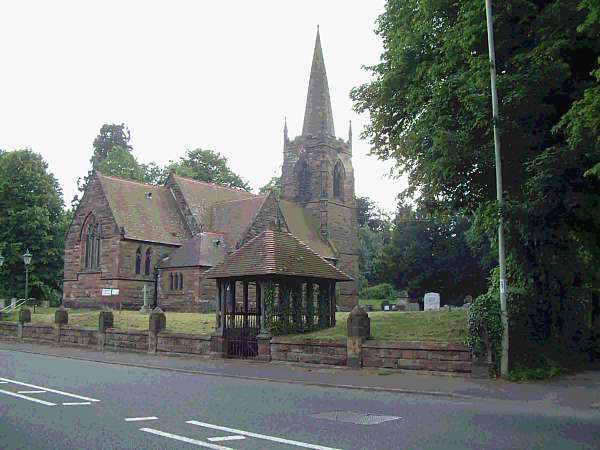 Welcome to the Website for 2 villages on the outskirts of Stafford. There are a variety of services across the villages each Sunday and a warm welcome will meet you in each one. There is a monthly Family Service in each church and close links are kept with the 2 village schools. Should you wish to enquire about weddings or baptisms, please contact Rev'd Caroline Plant for an appointment on 711154 (however this line is very busy and it may take some time to respond to your call). 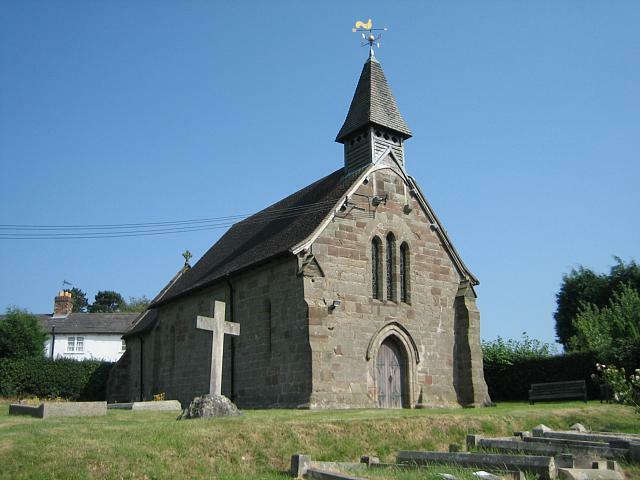 For general information about all the churches, for a map showing the whole area or links to other sites then just click on the information link below. For detailed information about the various churches, service times, location and pictures then click on the individual parish links below.